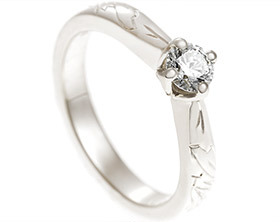 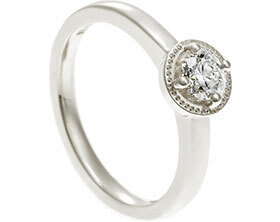 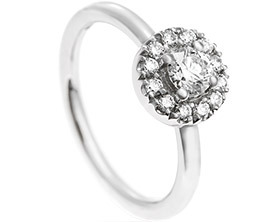 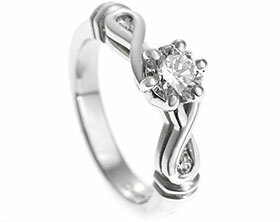 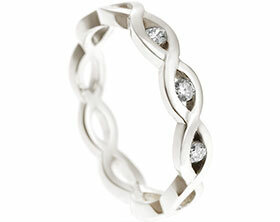 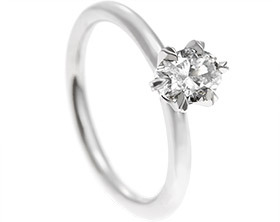 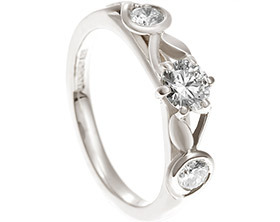 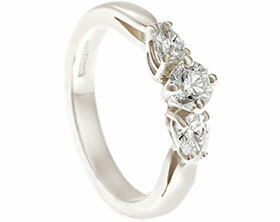 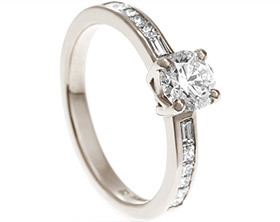 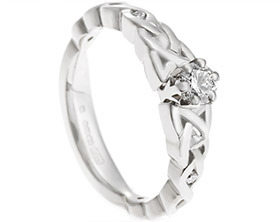 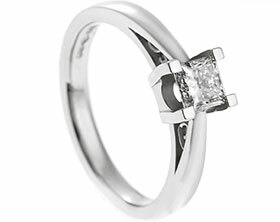 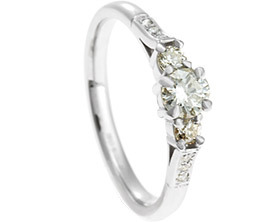 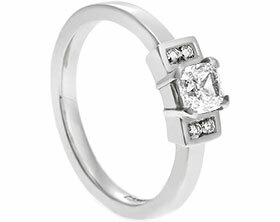 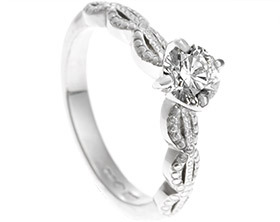 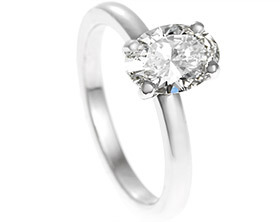 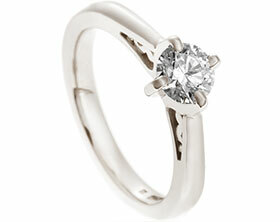 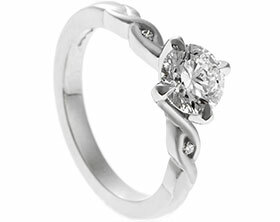 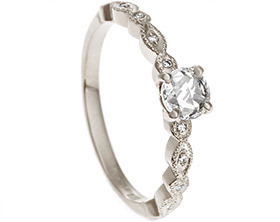 18ct white gold simple modern engagement ring. 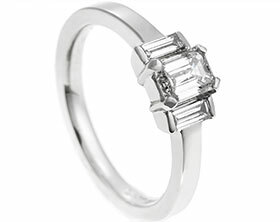 This customer had a 0.95cts square proportioned emerald cut (asscher) diamond and wanted to set it simply and beautifully with some side diamonds. 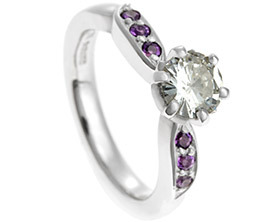 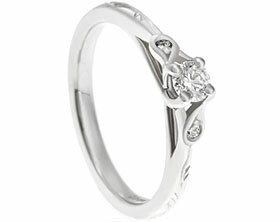 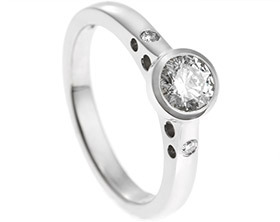 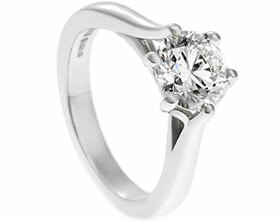 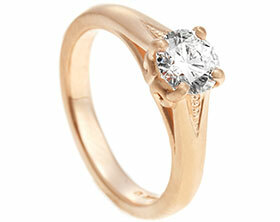 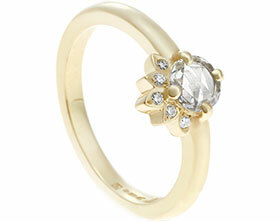 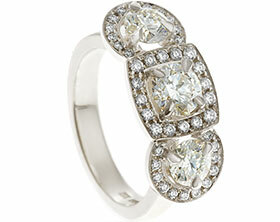 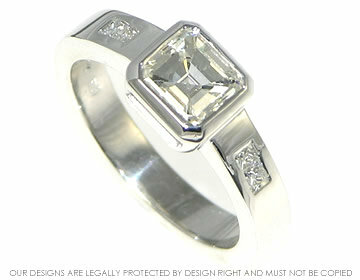 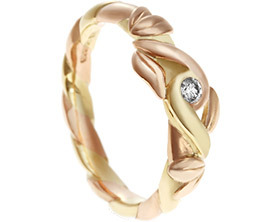 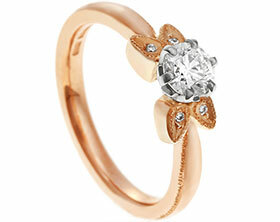 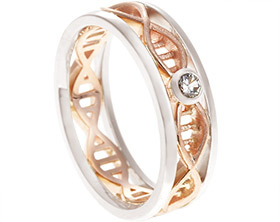 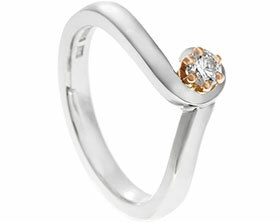 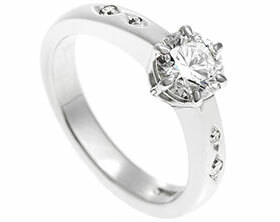 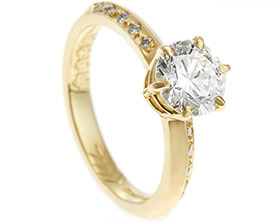 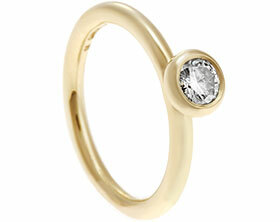 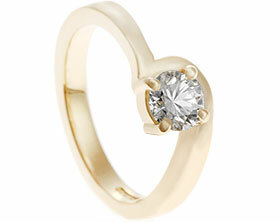 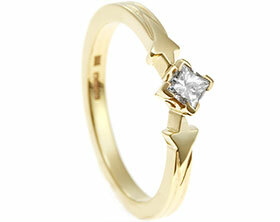 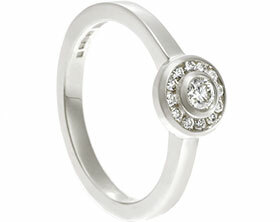 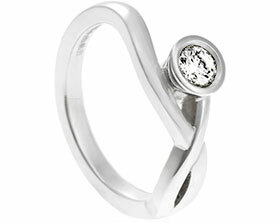 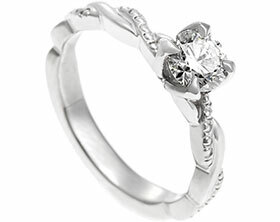 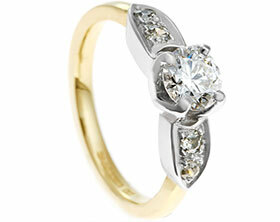 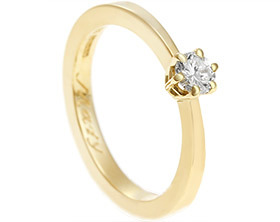 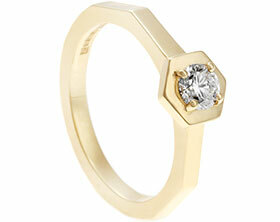 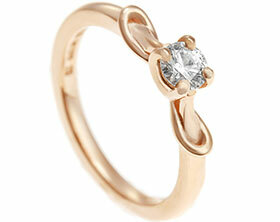 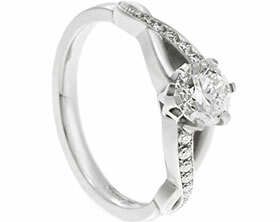 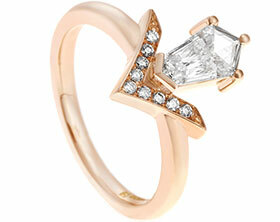 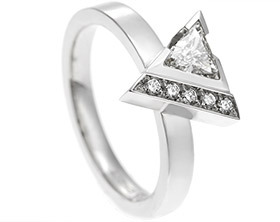 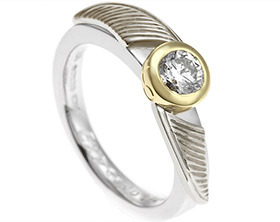 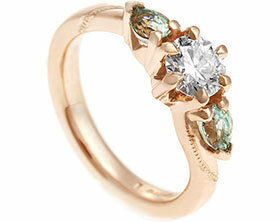 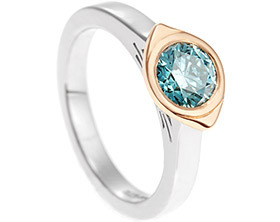 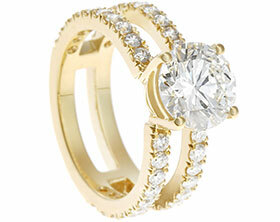 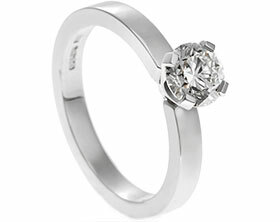 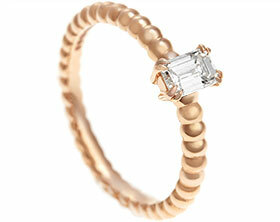 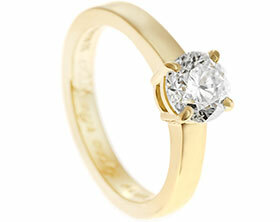 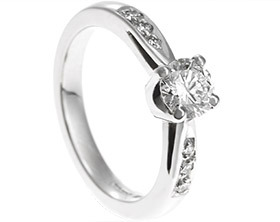 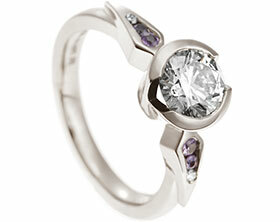 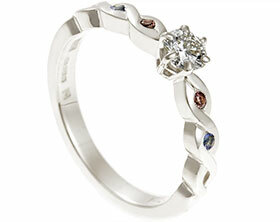 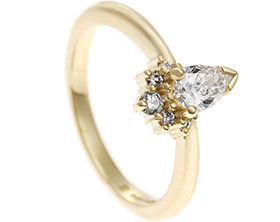 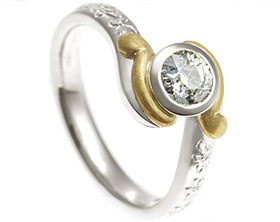 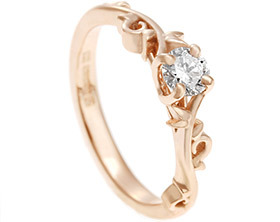 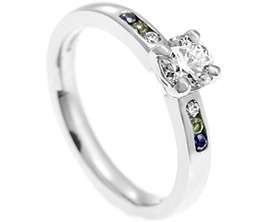 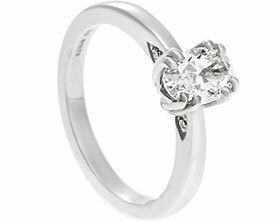 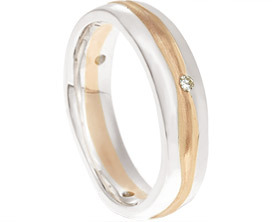 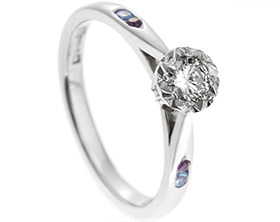 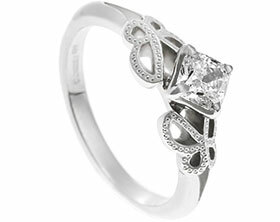 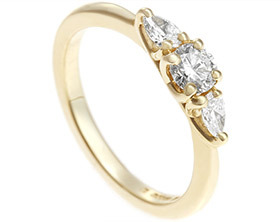 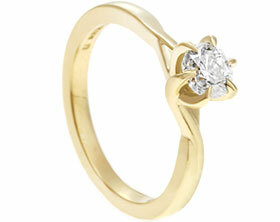 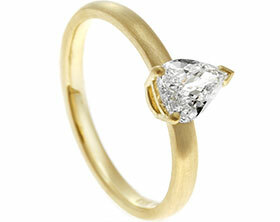 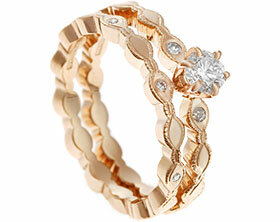 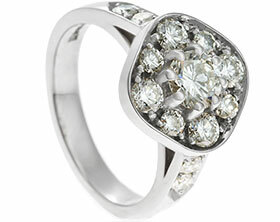 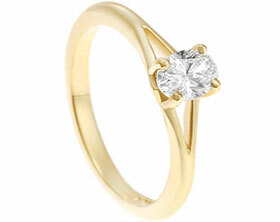 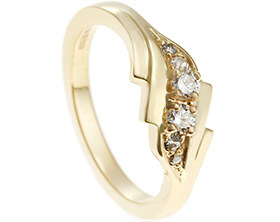 We came up with this design to echo the straight lines of the diamond cut and make a lovely wearable engagement ring.